Every hero has a dark side. 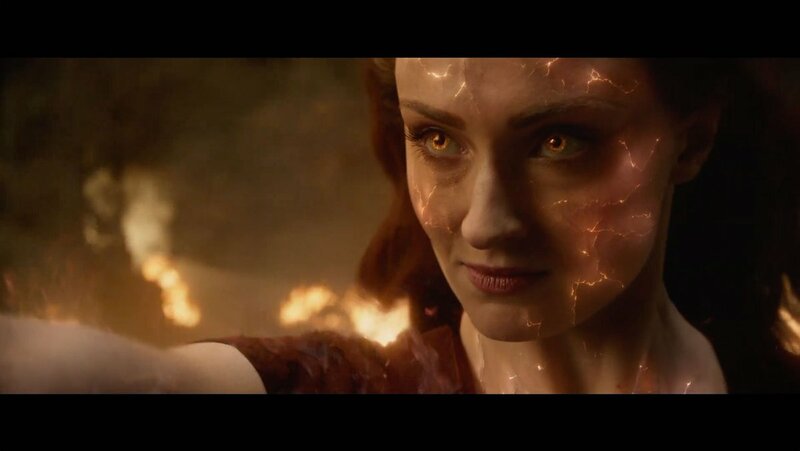 @SophieTurner is #DarkPhoenix. In cinemas June 5. 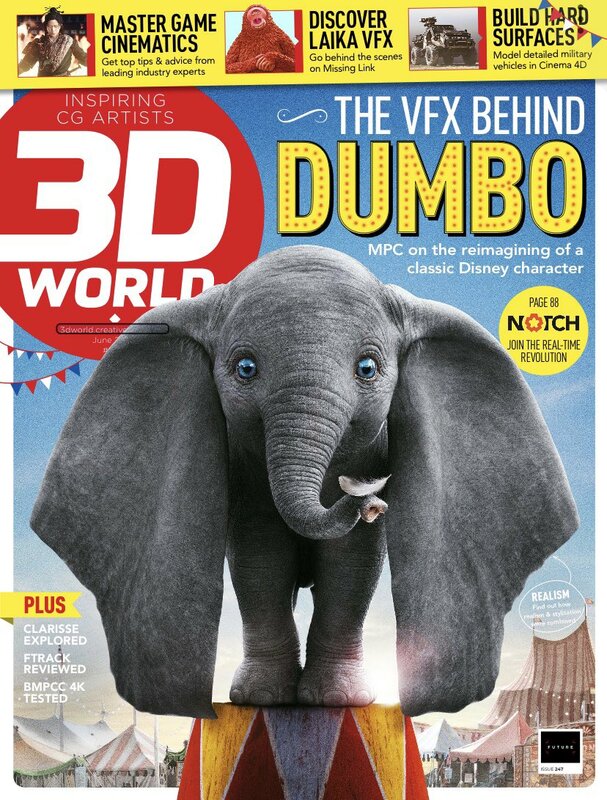 Check out the latest @3DWorldMag for my coverage of @MPC_Film’s VFX in Dumbo!! MPC is hiring for the sequel to 2014’s Maleficent! MPC is currently working on Maleficent: Mistress of Evil, starring Angelina Jolie, Elle Fanning, Ed Skrein and Juno Temple. The story follows the complex relationship of Maleficent and Aurora as they face new threats to the magical land of the Moors. Head to our job openings page to find your next role! 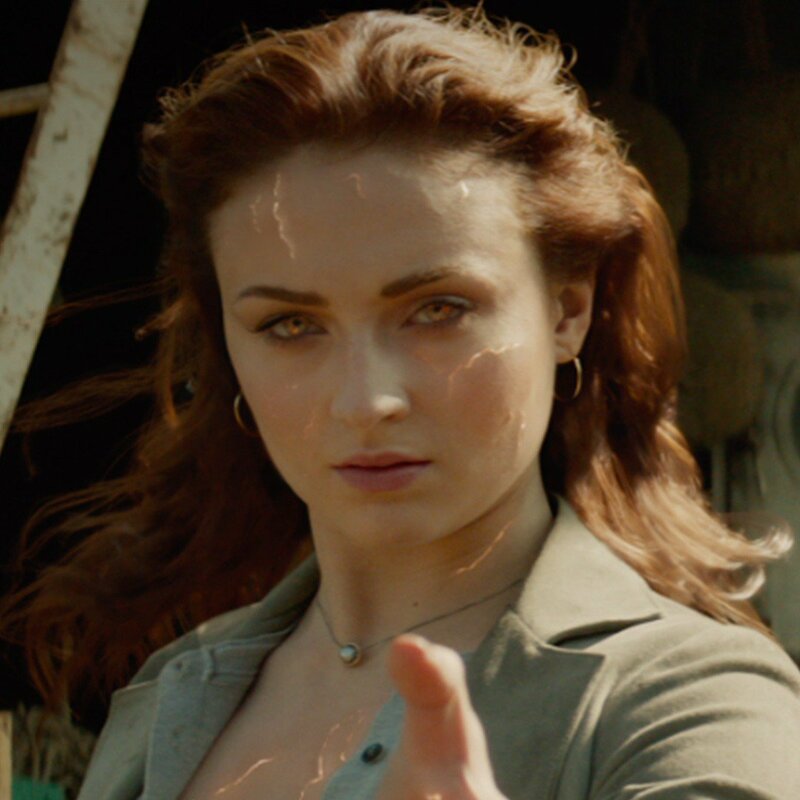 MPC's VFX Supervisor Richard Stammers spoke to Little White Lies, a leading UK film magazine for their video series 'Credit Role' in which they speak to industry professionals about their roles on major films. 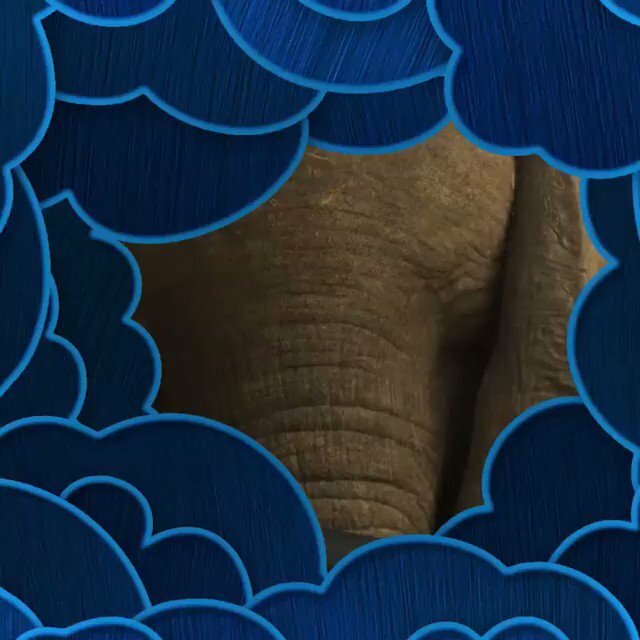 They discussed Richard's role as a VFX Supervisor and MPC's work for Dumbo. Behind the scenes with MPC Film's Character Lab team! 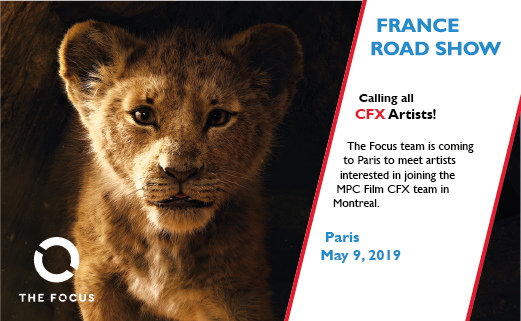 Watch our video and find out what our artists have to say about working on photo-realistic animals, digital doubles, creatures and monsters! 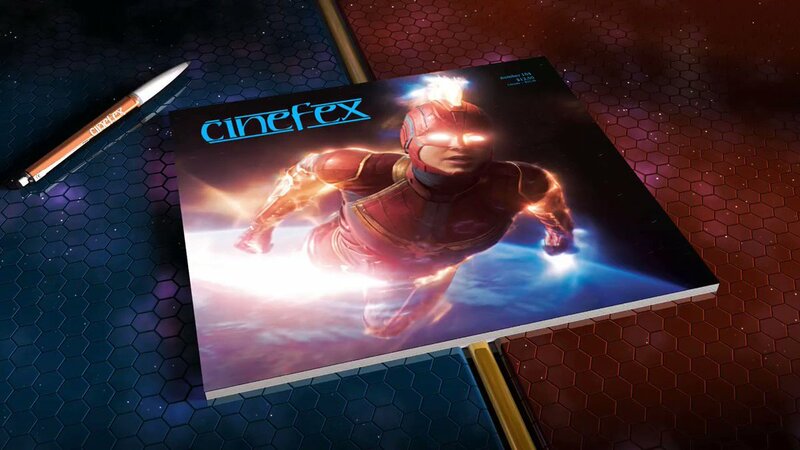 Check out our film reel, showing some of the best work created by our artists over the years!  Take a peek inside MPC Film London' studio. The Pixar Renderman team recently visited us to learn about how we created the VFX for movies including The Jungle Book and Pirates of the Caribbean: Dead Men Tell No Tales.